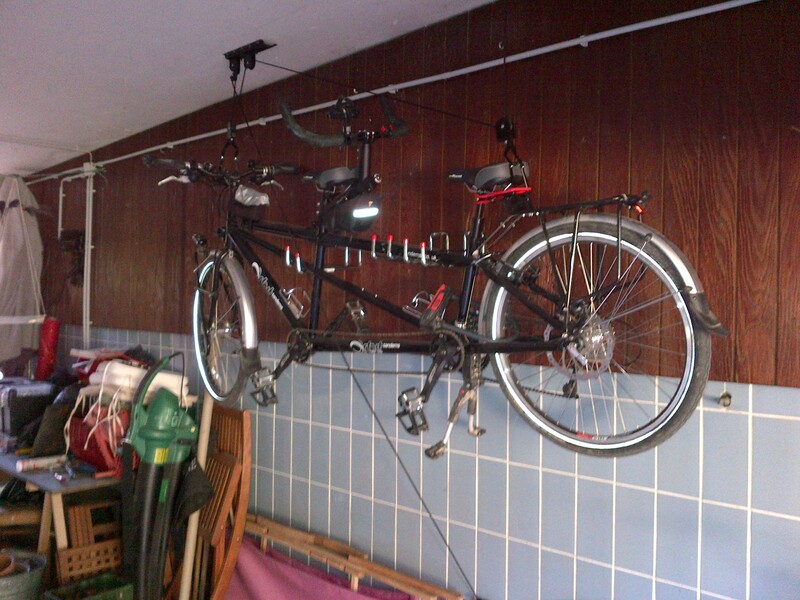 It is nearly tandem-riding time. Having just got it suspended from the ceiling in the garage, it will soon be lowered to take us from Dresden to Rotterdam via Hamburg. Details to follow. So far the ferry to England from Rotterdam is booked. Dresden to Hamburg will be along the Elbe, paths permitting after the recent flooding which is still affecting this region. Then we take a train from Hamburg to Leer, just on the German side of the border with the Netherlands. From Leer we follow the coastline to Rotterdam.